Continuous efforts to improve patient safety system have intensified over the last decade to enhance transparency in disclosing, reporting and mitigating risks. Ensuring patient safety and risk management has become a strong catalyst for change in working structure of healthcare facilities. Risk Management is a process of identifying factors that provide excellent, efficient, effective and safe patient care. The aim of risk management is to ensure variety of risks are identified and assessed at an early stage along with ensuring best way of managing, controlling or reducing their effect. The difficult task of engaging healthcare professionals in reporting errors to reduce risk and improve safety culture is crucial among organizations. Safety is communicated at local and organizational level through communication and awareness programs developed to raise and publicize patient safety. Patient safety culture can deal with vulnerability in an organization by increasing risk awareness and providing sustainable or effective risk management strategies. Patient safety system encourages reporting for identify concerns to produce a rapid and standardized response. Engaging the teams in developing solutions after discussing the problems provides improvement in safety culture. Staff and team members are engaged and enabled to learn, teach, express views and report to ensure prevention of medical errors and avoid poor patient outcomes. Improvements in patient safety empower team members to address issues, promote greater transparency and reduce risk to the organization. Communicating and maintaining safety culture and procedures, encouraging event reporting and taking immediate actions to improve safety are critical steps in an organisation. Patient safety program is the most effective risk management tool leveraged to reduce risk by encouraging patient safety culture; early notification of reporting events; collaborating with risk management team and leadership training. 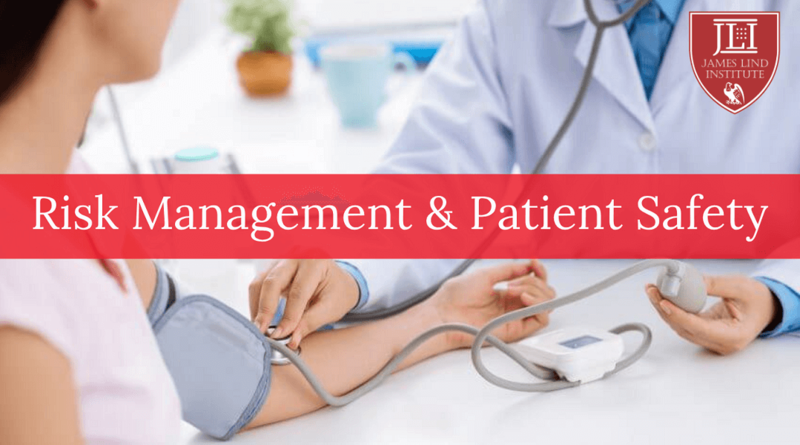 The collaborative or proactive efforts and responsibilities of risk management staff have evolved to prevent patient harm and address system-based deficiencies or adverse events along with open communication with patients. Health facilities like hospitals have recognized the fundamental need to provide high quality and safe patients care to protect the financial asset that ultimately fall within the responsibilities of risk management team. Improving patient safety often means fostering collaboration among healthcare professionals and disrupting traditional ways of managing risk. Engaging staff leaders and improving culture in patient safety ensures success of risk management programs. The patient safety department works closely with the risk management team to ensure early notification and prevention of potential risks. Early learning of potential risks allows sooner actions to mitigate the risk and improve future patient protection and experience. The multidisciplinary and collaborative outcomes and goals to identify, analyze, mitigate and prevent threats in risk management and patient safety processes are similar and disseminated throughout the organization. Interventions for analysis of the data and identification of causative factors with corrective actions are developed by Patient Safety or Risk Management Teams through collaborative efforts of all departments including nursing and information technology. Risk management interacts with patient safety to address cultural issues of communication, safety culture and disruptive behaviour. Patient safety plans provide data and prioritize initiatives with collaboration from risk management programs. Resource allocation, geographic dispersing, system perception, communication challenges requires risk management and patient safety processes to be non-redundant and efficient. The systematic enhancement of providing training opportunities to qualified staff is a major investment in risk management and patient safety. 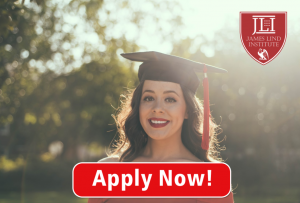 James Lind Institute (JLI) provides an online program – Certificate in Healthcare Risk Management for better understanding of risk management strategies. JLI also conducts an online Masters in Public Health Management in collaboration with International Telematic University UNINETTUNO.